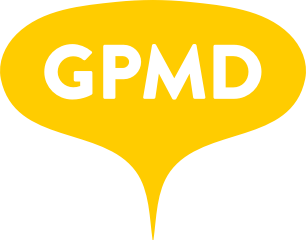 Image Optimisation Guide – GPMD Ltd.
We recommended you use software such as Adobe Photoshop to optimise your images for the web, making them as small as possible. You may want to experiment with Convert to sRGB - sometimes the image can look washed-out with this unticked. Once you have saved the image in Photoshop we also highly recommend you use software such as ImageOptim (free Mac OS X app) or Kraken (free online tool) to compress the file further. These tools work by tweaking the compression parameters of the image and removing any unnecessary embedded comments, colour profiles and metadata. JPEGmini is another good tool for optimising images, but it's not free.